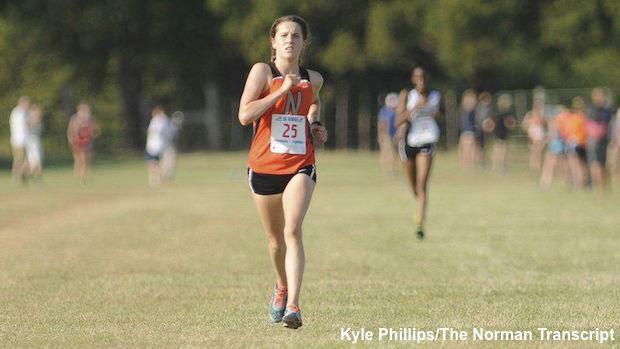 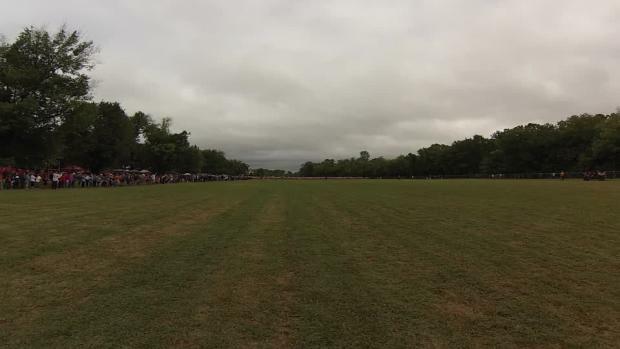 Norman rising senior Sophia Maag rolled to a 18:35 5K PR last year in Arkansas at the Chile Pepper Festival. 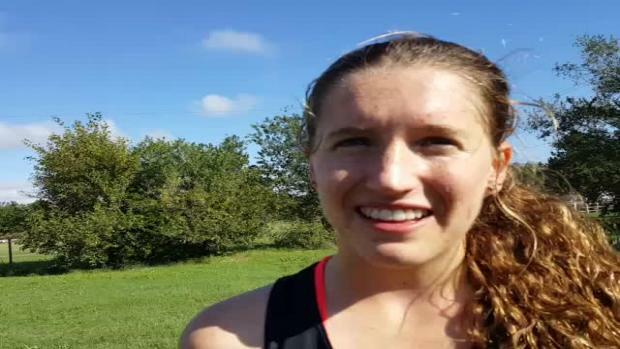 She went onto run a 5:18 mile and 11:15 3200 this past track season. 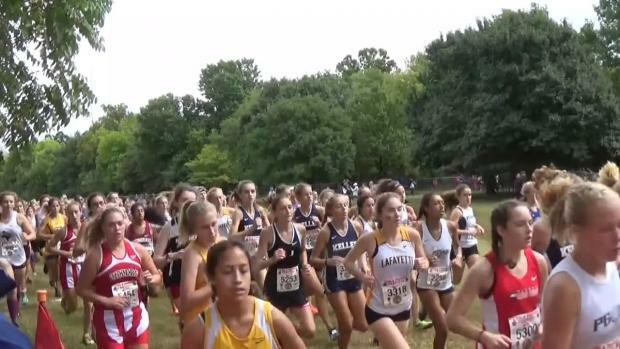 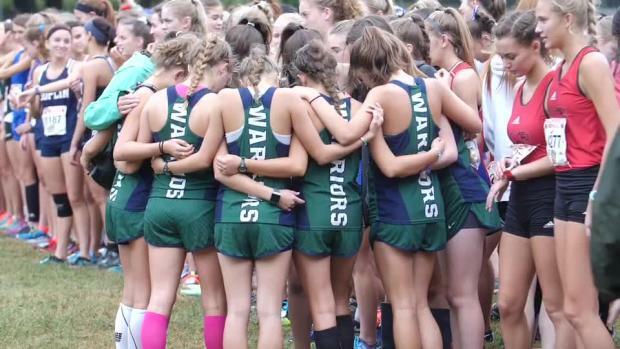 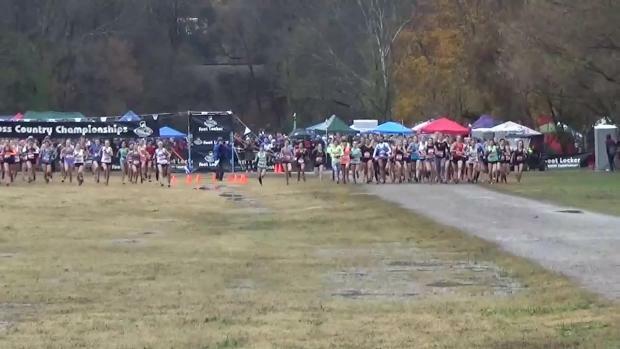 Check out the top rising senior girls cross country runners from last cross country season.